A minute may change a life. 60 minutes in an hour. In a single minute, fans like YOU made miracles happen at the ballpark during the 2018 season. 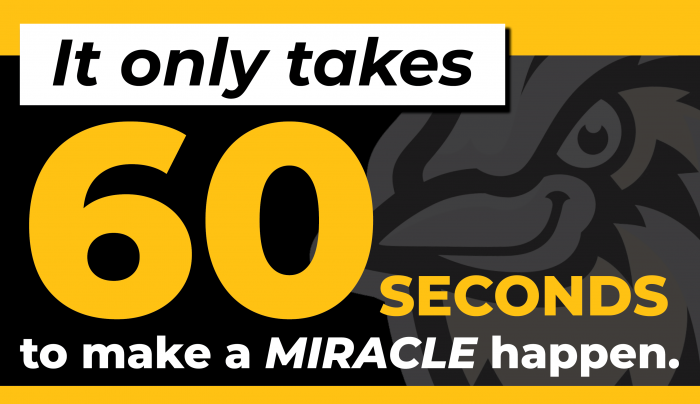 A mere 60 seconds made a positive impact on individuals, families and our community. 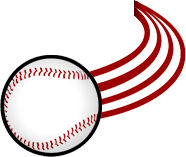 The Larks and First International Bank and Trust partnered with local non-profits for a MIRACLE MINUTE during the first inning of every game throughout the season. The featured non-profit of the night had 60 seconds to speed through the stadium in a dash to collect cash from our fans. All the money raised during the Miracle Minute went to the non-profit of the night to assist them in achieving their mission in our community.